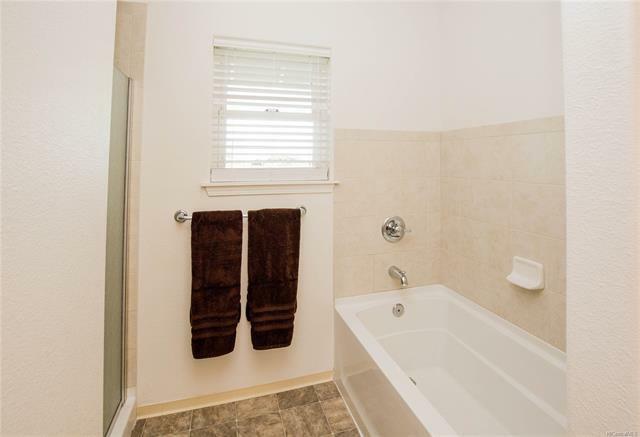 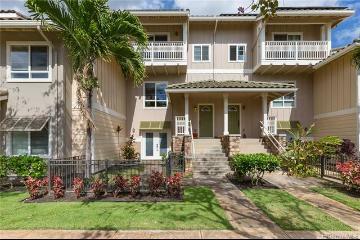 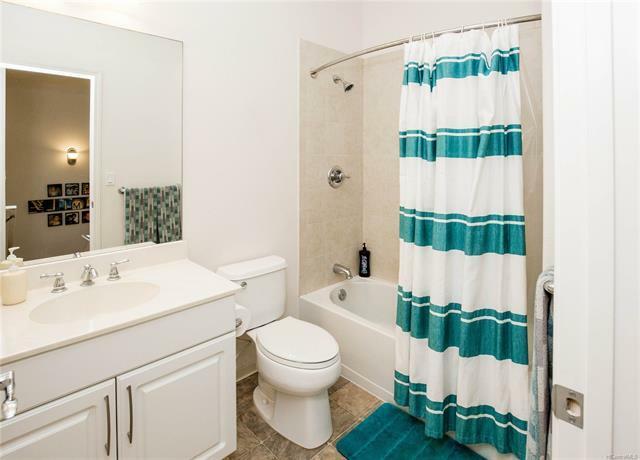 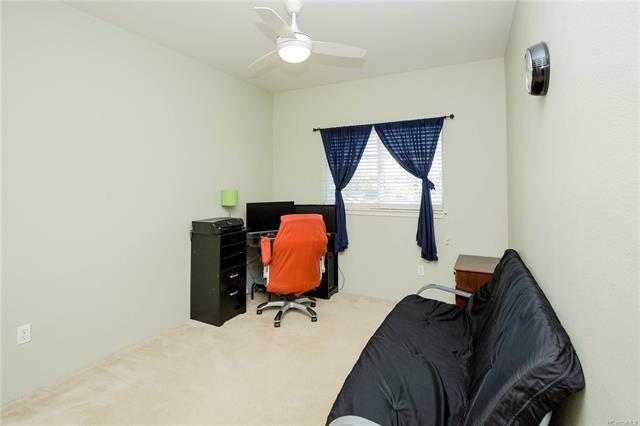 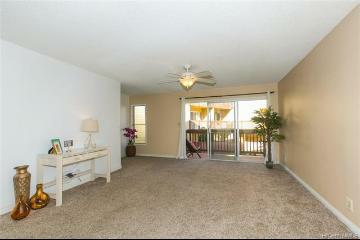 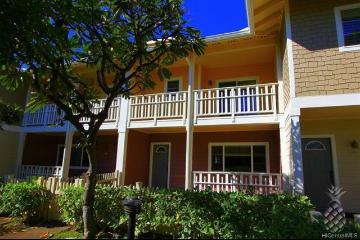 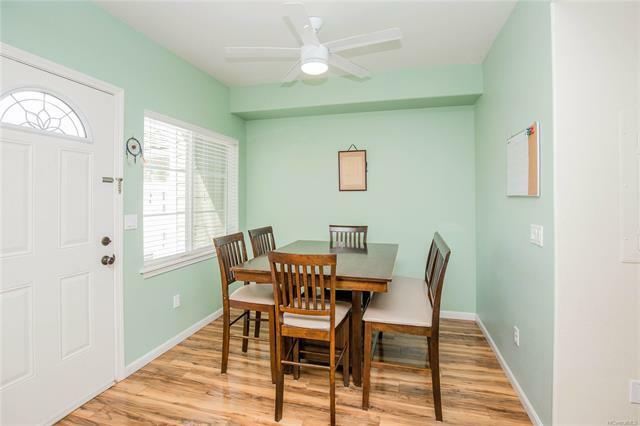 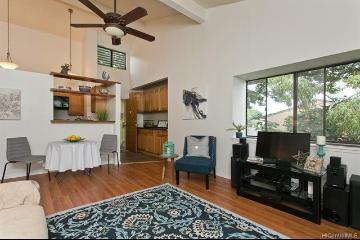 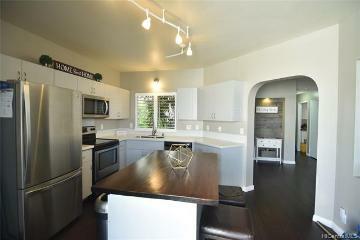 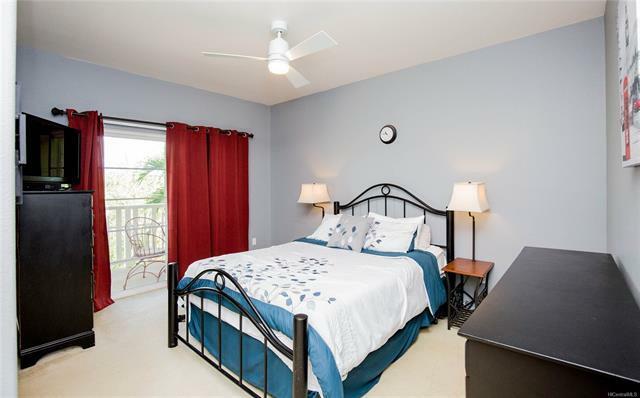 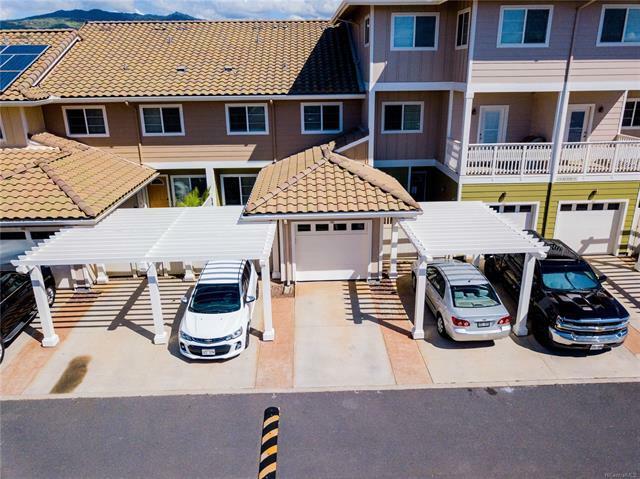 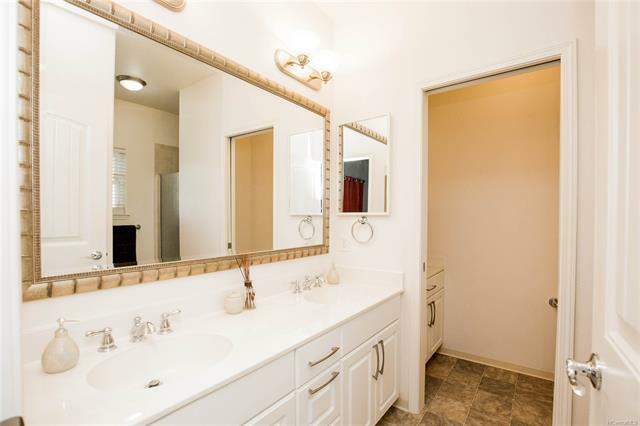 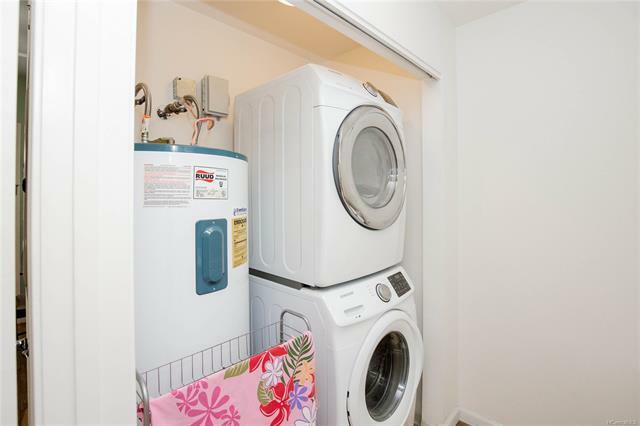 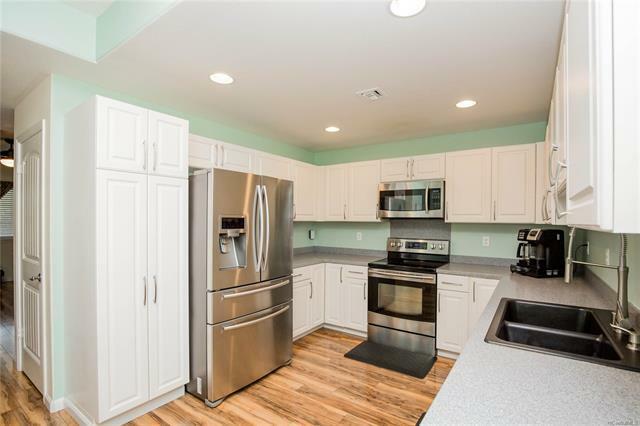 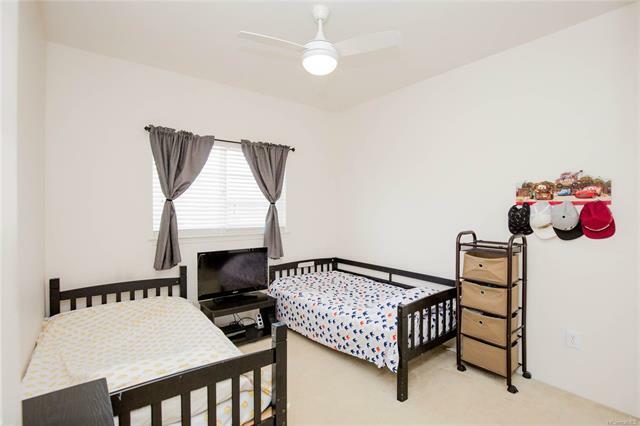 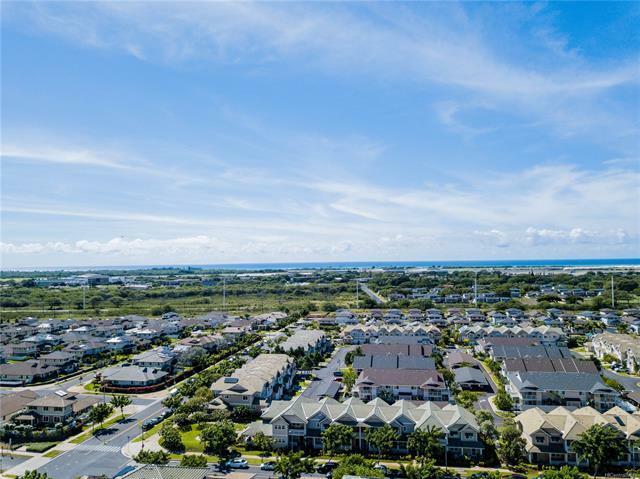 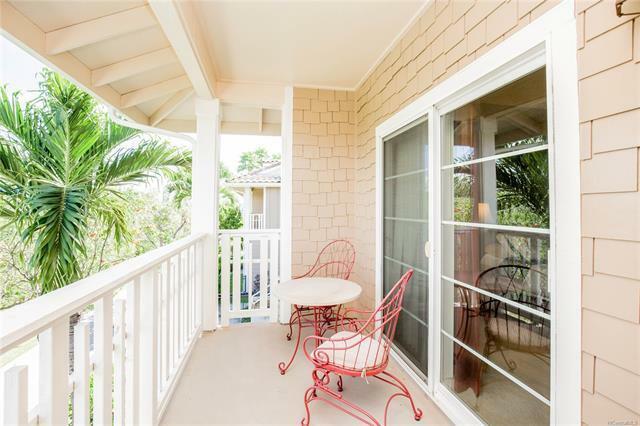 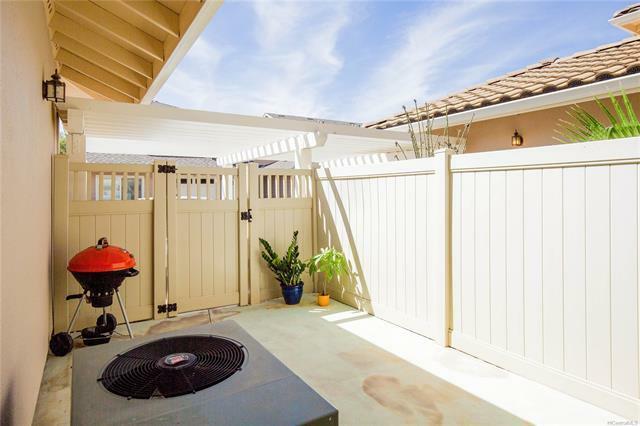 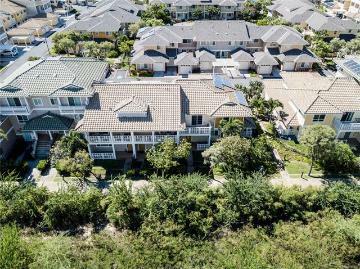 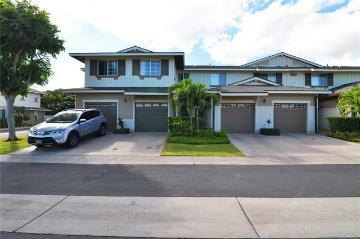 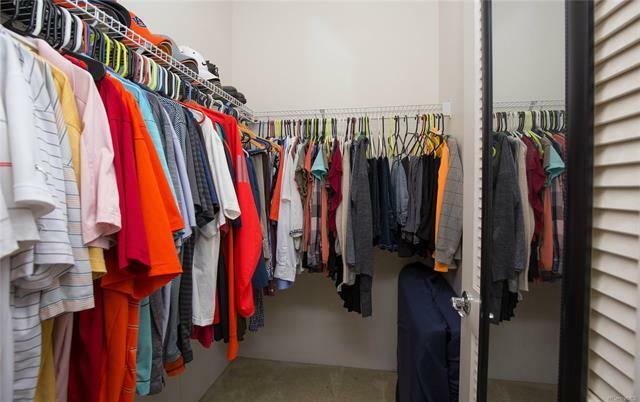 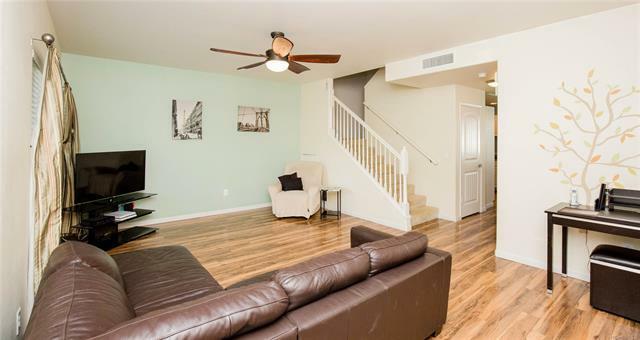 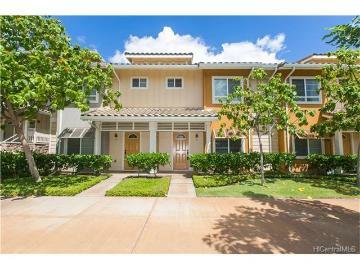 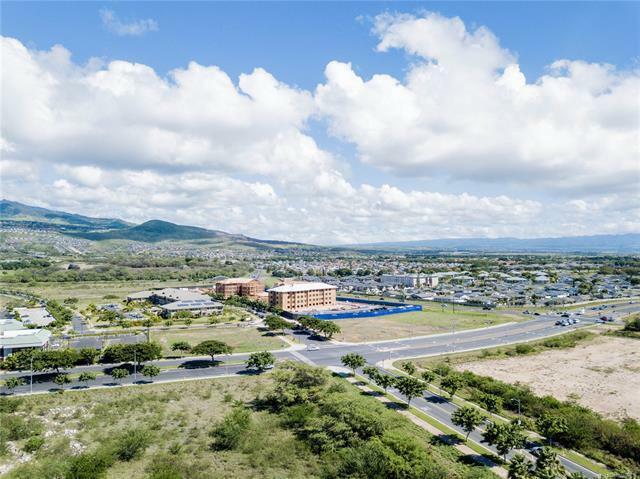 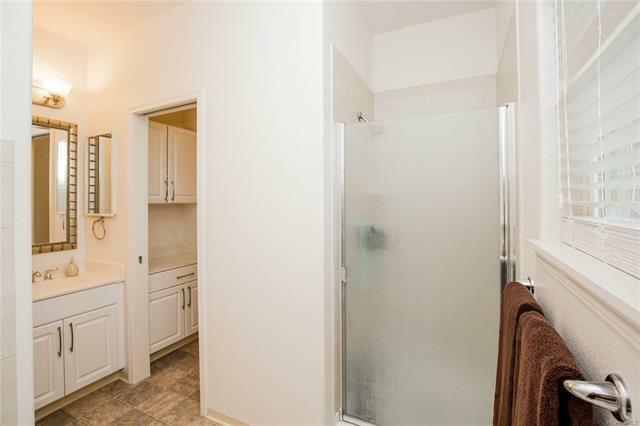 Beautiful townhouse docated in the desirable Nanala at Mehana in Kapolei. 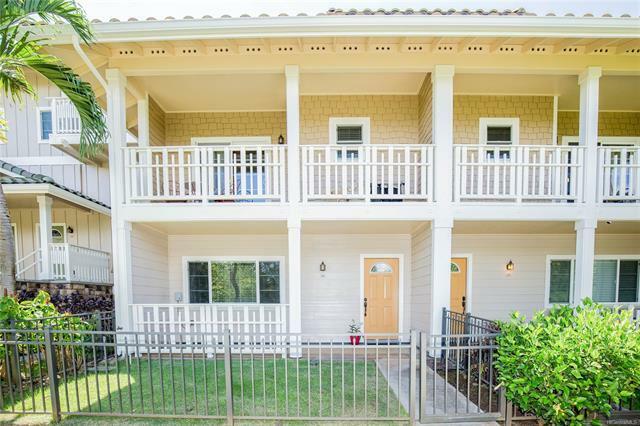 This 2 story unit features is oriented North-South, with 3 bedrooms, 2.5 bathroom, Central A/C, an upgraded kitchen with newer stainless steel appliances, Corrian countertops, wood laminate flooring on the 1st level, a large master bathroom w/separate garden tub and shower, a walkout lanai in the master bedroom, 9 foot ceilings on the 1st and 2nd floors, a fenced front and backyard, and 3 assigned parking spaces including a 1 car garage. 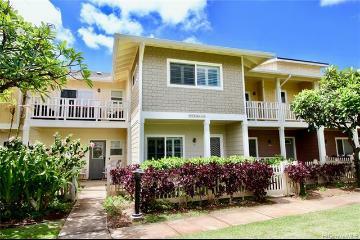 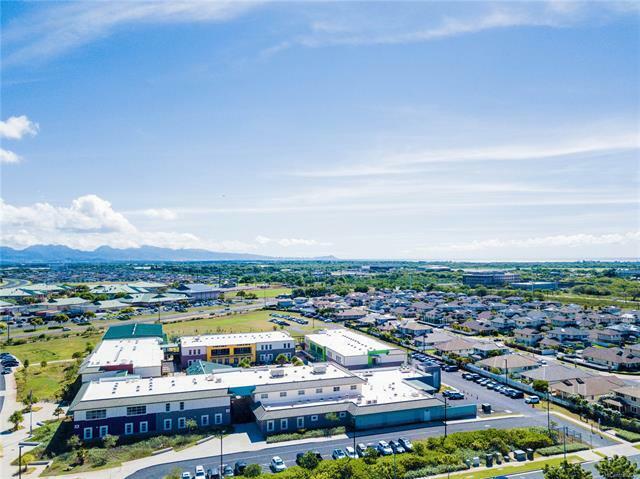 550 Kunehi Street 204 Kapolei 96707 is listed Courtesy of Hawaii Military Realty, Inc.
550 Kunehi Street, 204, Kapolei, HI.